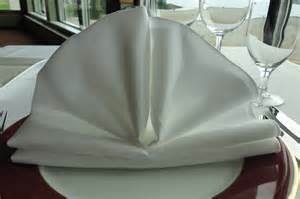 Identify and apply front of the house techniques and methods of operation used in restaurants and catering services. 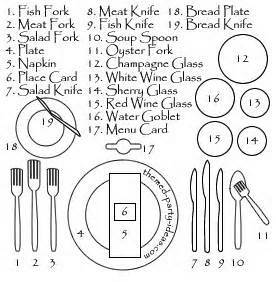 12.1 Describe the traditional service staff for a restaurant and for catered events, and list the duties and responsibilities of each. 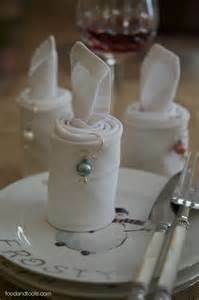 This week students will continue to learn about the Dining Experience. 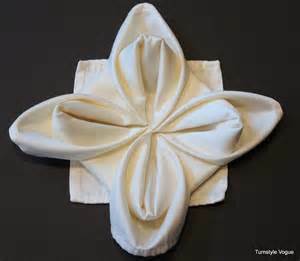 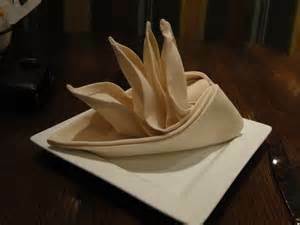 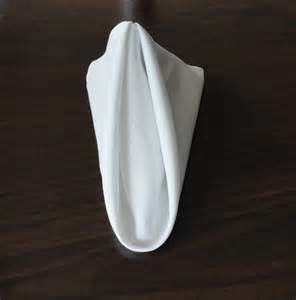 Students will continue to apply hands on knowledge of creative napkin folding. 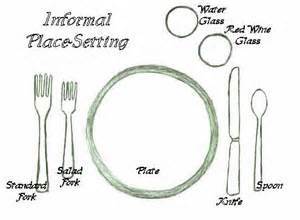 Students will begin learning the different types of table settings and the functions of each item within the setting. 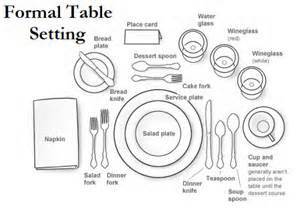 Students will also began learning basic table etiquette.